MedicalRelay offers a suite of hosted solutions to automate your practice's communications, while saving you time and money. Get started today!. Automate many of your practice's communication tasks that previously required staff time to manually handle. MedicalRelay hosted IVR solutions help practitioners increase the efficiency and reduce staff costs. Appointment Reminder Standard Edition automates the call out process to remind your patients of their upcoming appointments. Included in this version is a thin client which resides on your computer which gives you an interface in which to upload your call list from a CSV or text file, or enter calls manually. Call-outs are done based on call rules specified in this client program, and live reporting is available through a web-based reporting interface. Free up your medical practice's staff time by providing an automated way for your patients to obtain lab results through this add-on solution. 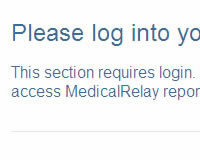 Medical practitioners log-in to their MedicalRelay solution through this website, and enter in lab results for collection by patients via a unique user number and password. Lab results are either "normal" or "require an appointment be made to discuss results", and patients are provided with all the necessary contact information on their web report screen. MedicalRelay Dictation provides the freedom to record dictations with any touch tone phone. This hosted TeleFlow component can be customized for any enterprise solution within TeleFlow's flowchart-based development environment. Manage all telephony-based dictation needs within a hosted solution. TeleFlow Dictate is a pre-built plug-in component, and may be customized and added to current TeleFlow applications, or be used as a stand-alone dictation solution. MedicalRelay Dictation offers full control of recording, replaying, editing and management of voice files by pressing touch tones on a telephone keypad. Once completed, the system immediately sends the dictation for transcription through a secure transfer protocol. Dictation hosting is available in the US and Canada. Transcription services are also available through various transcription companies. Please contact us for more information. 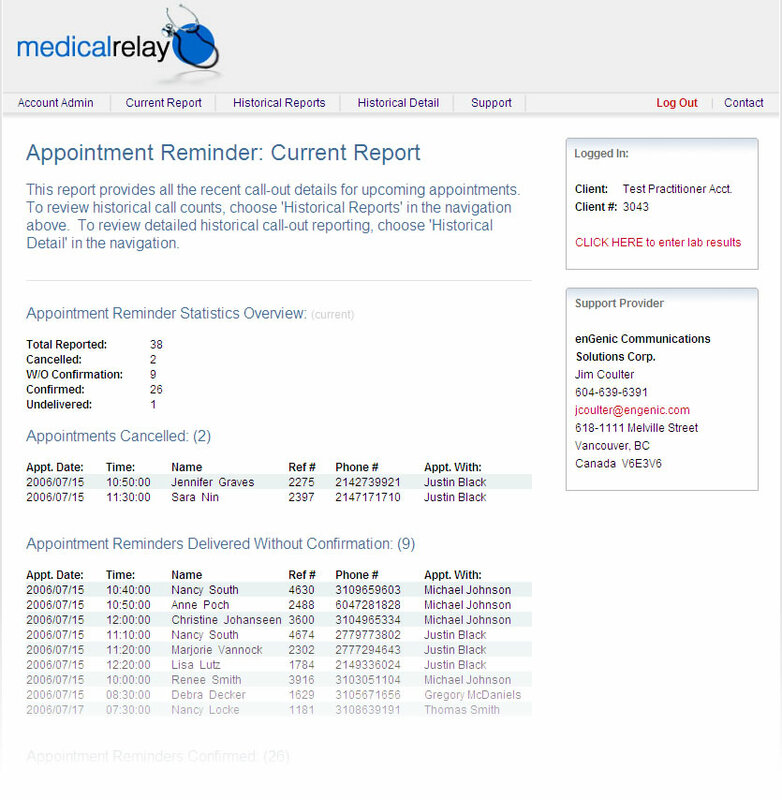 MedicalRelay Patient Interview provides a one-on-one, physician-to-patient call connect which also records the call for later review. 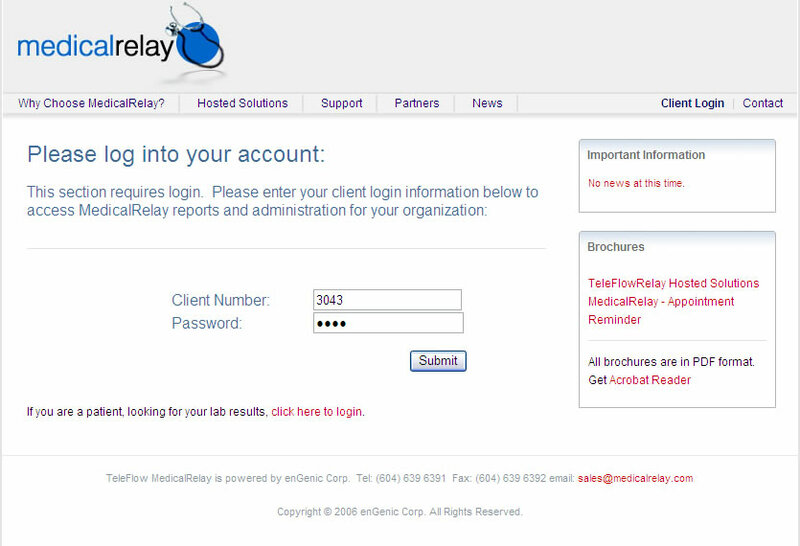 A physician initiates the connection by placing a call to their own toll free number provided by a MedicalRelay hosted system, and then enters their physician identification number. The physician may then optionally dictate a few details about the patient before requesting the call connect. At that time, dial tone is heard and the physician enters the patient's telephone number, which is then dialed by the automated system. Depending on customizable settings, the patient's telephone will ring and they will then be connected directly to the physician. At this time, the call will be recorded for the entire duration of the consultation. For future reference, all calls are recorded, cataloged and filed for the physician and the patient's insurance company. At any time, the physician may access a customized web site that is used to access the recordings and optional dictations when needed. Administration access is also available for practice management companies to add and manage physicians using the system, and review usage. The system will track the duration of the calls in order to invoice the organization providing the physicians with the service. Invoices are provided at the end of each month, and are accompanied with reports breaking down the time and usage. 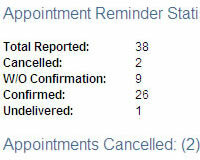 At any time, system usage can be reviewed using up-to-the-moment reports via the administration access. Human Resource Departments may also be interested in the following applications. Many of our systems can be customized to meet the demands of your HR department. Check back often as we provide additional add-on applications on a regular basis.